John Coleman, a long-serving San Diego weatherman and founder of The Weather Channel, has died at the age of 83. KUSI anchor Jason Austell tweeted news of Coleman’s death early Sunday. The San Diego Union-Tribune reported he died Saturday night in Las Vegas, where he lives. Born in Alpine, Texas, in 1934, he began his television career in 1953 at WCIA in Champaign, Illinois, while still a student at the University of Illinois. After graduating from college, he worked at several TV stations throughout the Midwest, before landing at WLS, the ABC station in Chicago. Coleman was later the first weatherman on “Good Morning America” at its premiere on the ABC network in 1975, and he went on to found The Weather Channel, which launched in 1982. After leaving The Weather Channel, he went to WCBS in New York, then WMAQ in Chicago, before moving to San Diego. Coleman worked at KUSI for the last two decades of his career. He was a prominent critic of climate change, and has argued against it in appearances on CNN and Fox News. Coleman produced a report for KUSI in 2010 called “Global Warming: The Other Side,” in which he called global warming a “scam,” and accused federal agencies of manipulating temperature date, according to KUSI’s website. While he had no background in the field of climate change, Coleman maintained that as a longtime professional member of the American Meteorological Society and a recipient of the organization’s Broadcast Meteorologist of the Year award in 1982, he was qualified to speak on the subject. He retired from KUSI in 2014, after career of more than 60 years. No services were immediately announced. Some memories of John Coleman. “K YOUOUUUUUUUUUUUU S I.” He always appeared happy and upbeat and it was tough not to smile along with him. I’ll miss you, old friend. John Coleman, the GOAT among all weatherman, has passed. RIP. 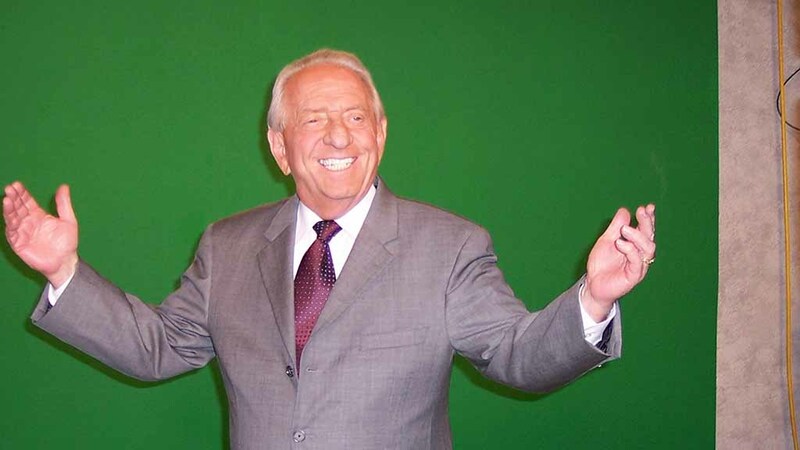 John Coleman, founder of the weather Channel has passed away. It’s a sad day for anyone who loves the weather. John Coleman entertained and informed we San Diegans’ for 20 years. He was the master of weather news delivery! God Bless you John. I trust your reward is in heaven!